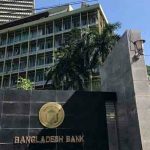 Dhaka, Bangladesh (BBN) – Bangladesh Securities and Exchange Commission (BSEC) has approved subordinated bond worth BDT 3 billion and 4 billion of Mutual Trust Bank Ltd and AB Bank respectively for raising capital. 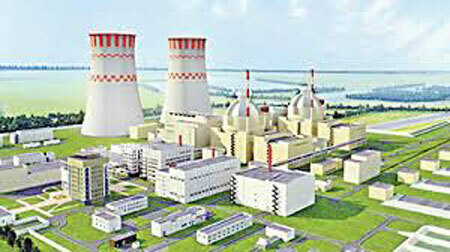 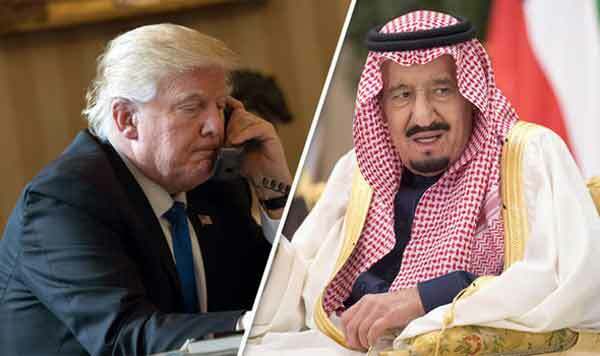 The approval came from separate meeting of the BSEC held in Dhaka, the capital of Bangladesh, on Monday. 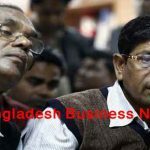 Mutual Trust Bank Ltd: The BSEC has given consent under the provisions of the Securities and Exchange Commission (Private Placement of Debt Securities) Rules, 2012, for raising Tier-II capital by Mutual Trust Bank, of BDT 3.0 billion only through issuance of non-convertible, unsecured, coupon (range 11.50%-13.50% p.a. 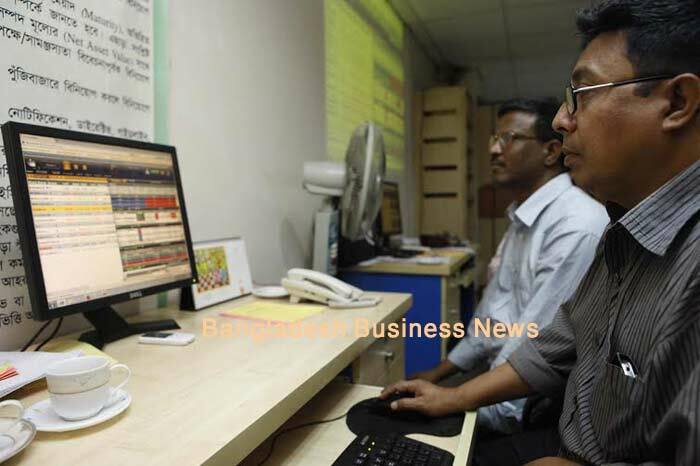 or as fixed by the regulators) bearing subordinated bond through private placement, subject to approval by Bangladesh Bank, said a web post on the Dhaka Stock Exchange (DSE) on Tuesday. 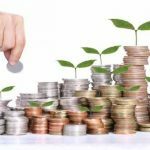 The consent has been accorded subject to the condition that the company shall comply with the relevant laws and regulatory requirements and also shall adhere to the conditions imposed under section-2cc of the Securities and Exchange Ordinance in 1969, said the web post. 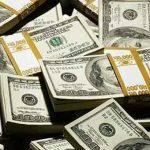 AB Bank: The BSEC on Monday approved the non-convertible subordinated bond worth BDT 4.0 billion. 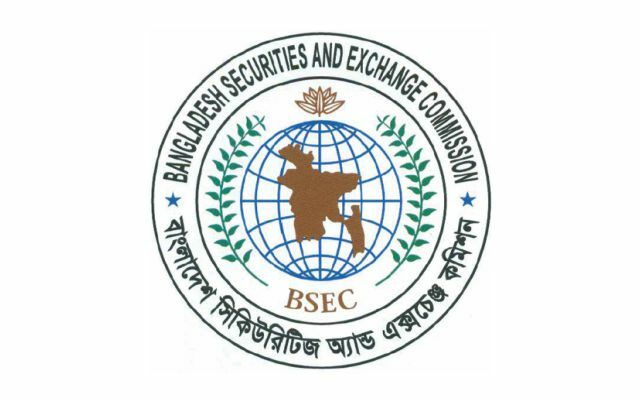 BSEC has given consent under the provisions of the Securities and Exchange Commission (Private Placement of Debt Securities) Rules, 2012, for raising Tier-II capital by AB Bank only through issuance of 7 years non-convertible, unsecured, coupon (range 11.50%-13.50% or as fixed by the regulators) bearing AB Bank subordinated bond-ii through private placement. 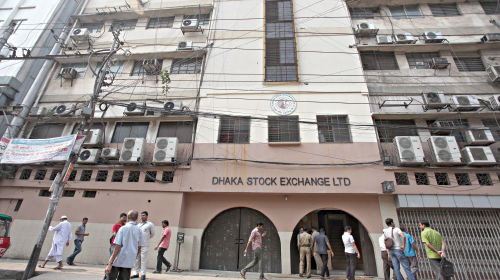 The consent has been accorded subject to the condition that the company shall comply with the relevant laws and regulatory requirements and also shall adhere to the conditions imposed under section-2cc of the Securities and Exchange Ordinance, 1969, said a Dhaka Stock Exchange web post on Tuesday.